WASHINGTON – The Department of Defense needs to accept a greater amount of risk in its military space systems, the Pentagon’s top technology officer said Tuesday. Michael Griffin, a former NASA administrator now serving as undersecretary of defense for research and engineering, said that while failures are not ideal, the department cannot insist on the high-cost, long-timeline requirements for space programs that it traditionally has required. For the last several years, the Pentagon has been trying to shift from its traditional space setup – relying on extremely expensive, uniquely designed, high-end systems – into a disaggregated architecture featuring an increased number of smaller, and ostensibly, less expensive systems. 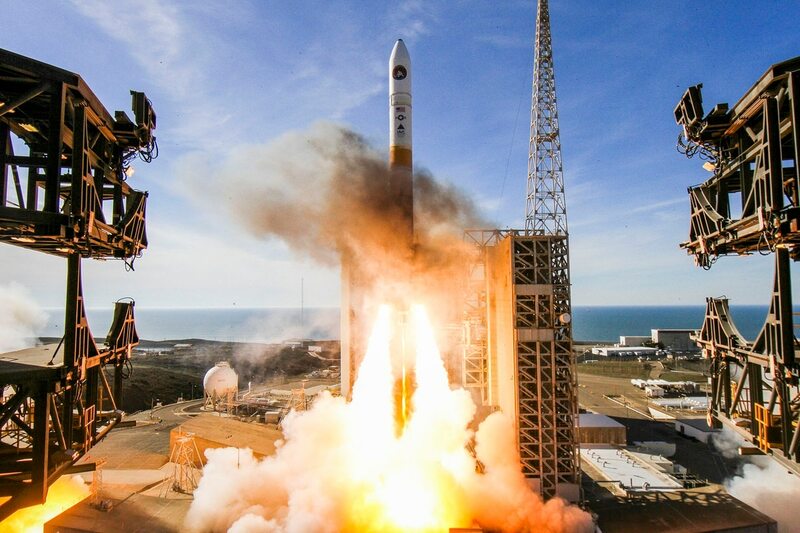 The move has been driven by fears that a single satellite make an easy target for a potential adversary looking to take out America’s capabilities, whereas a disaggregated system would be more survivable. But despite vocal support from Pentagon officials for such a shift, the slow speed of both the Pentagon bureaucracy and the long lead times associated with existing space system designs mean that change has yet to happen. Griffin hopes to change that, moving more towards a “production mindset,” one where the ability to churn out small satellites associated with regular, low-cost space launch that is now available. But in doing so, he acknowledged that more risk need to be accepted by a department that famously insists on what is known as “assured launch” and shuts down launch providers for weeks or months if a mishap happens. The theory that the Pentagon cannot afford to insist on a perfect solution undergirds Griffin’s broader view of defense acquisition, ten days after he took office. It was also clear from Griffin’s comments that he looks at the Chinese as the potential primary antagonist for the U.S. going forward.